Check out our new website for Russell's Kung Fu San Soo! Do I have to be in GREAT shape to get started? No! 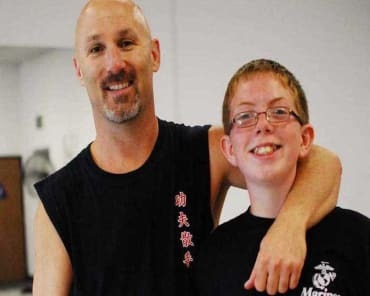 The staff of Russell’s Martial Arts takes pride in getting each and every client in the best shape possible. It’s our job! 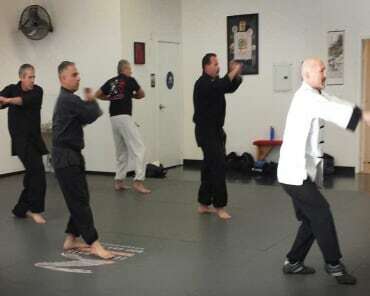 There is no need to wait, if you have the itch to get in shape and learn how to defend yourself we can make it super easy for you to get started. Do you have classes for beginners? Yes, and you don’t need any previous experience. From day one, you will learn beginner techniques and be elevated at your own pace through the training. 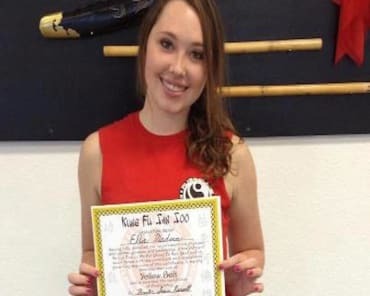 Am I too Old to Start Learning Martial Arts?